On first reading the PDF version of Michael Wilger’s first offering as a novelist, a few thoughts came to mind. Brexit and All-Ireland tourism. 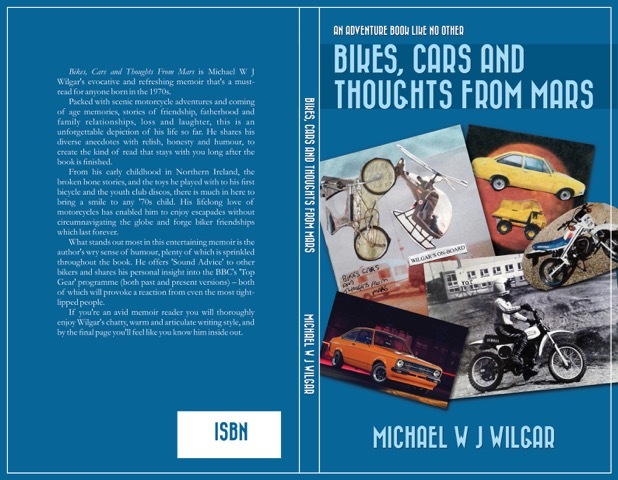 Belfast born Michael entertains the reader with forth chapters, mostly short that are in the main, memories of his life to date, reflecting on family, friends and mostly travel on his beloved motorbikes. Whatever way Brexit turns out, Michael’s free flowing tours around Ireland could be curtailed. His motorbike trips detailed opens the mind on how beautiful the Irish scenery is, especially off the beaten paths. 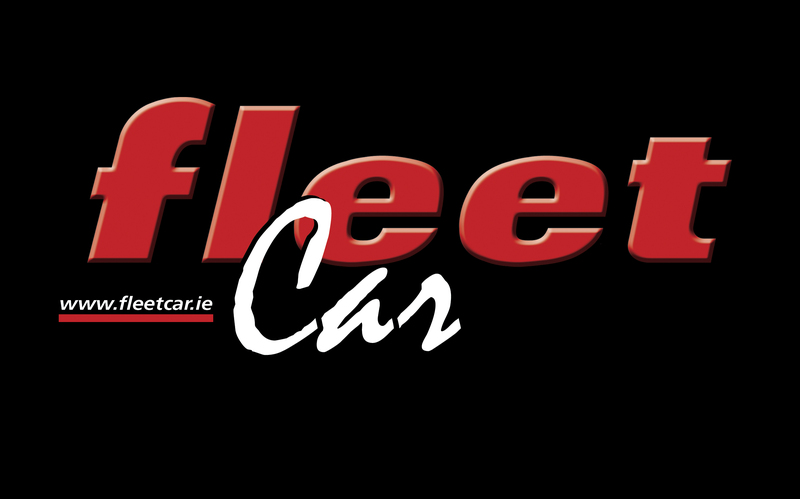 That way the second thought – how about Tourism Ireland – which promotes Ireland as an island abroad – could and should highlight dedicated routes for ‘bikers’ to explore and discover – be it in pains or through member clubs in convoy. Michael’s ‘Four Corners of Ireland’ tour proved most interestingly and the tradesman has a second book in mind, covering the ‘Four Corners of Britain’ tour starting in Belfast with the working title: Titanic Tour notably, Michael’s Irish trip covered 1,214 miles/1,954 kilometres, within 54 hours and visited 21 counties en route. Mindful of his selfishness in spending time away from his; bike, of which he lists many from Yamaha to Triumph and Honda, he pays tribute to his wife and family for; their patience. As the chapters recall childhood and teenage years of trials and tribulations, tinkering with bikes was part of the experiences. He fondly remembers his late dad’s cars from the Ford Orion 1.6i ghia (the coolest) too the not so enamoured Lada Riva! It is often said that there is a book to be written by everyone. Michael Wilgar has done well, keeping the text sharp and interesting. A few photos at the end round off the record memorably. Disappointingly however there was no mention of DeLorean having grown up in Belfast at the height of the now iconic DMC12 sportscar production.